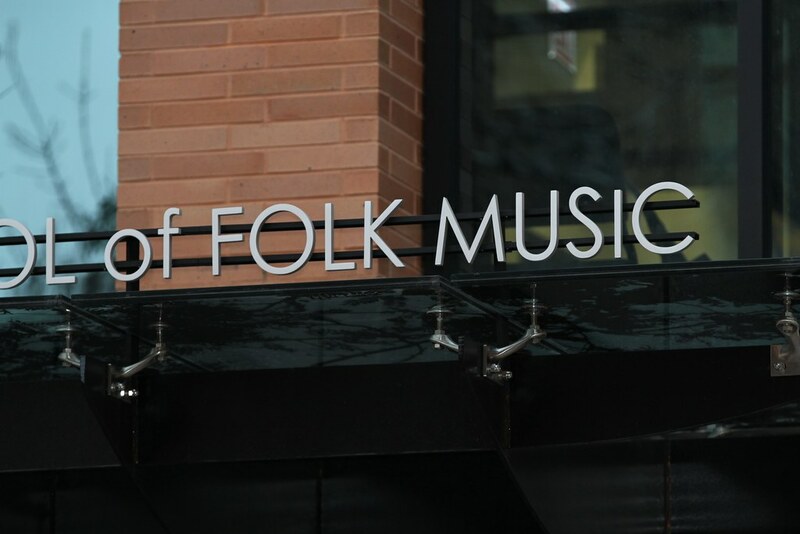 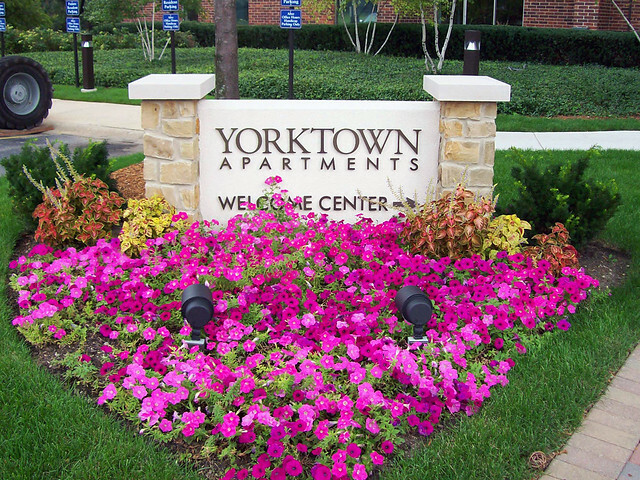 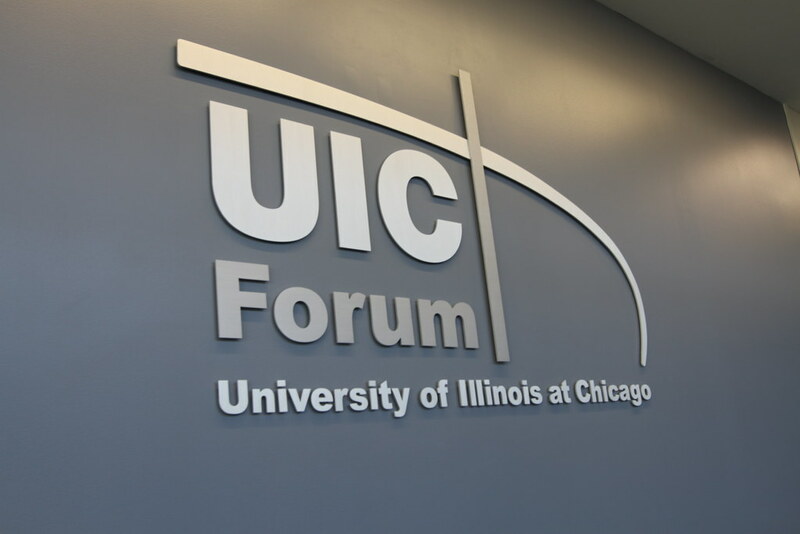 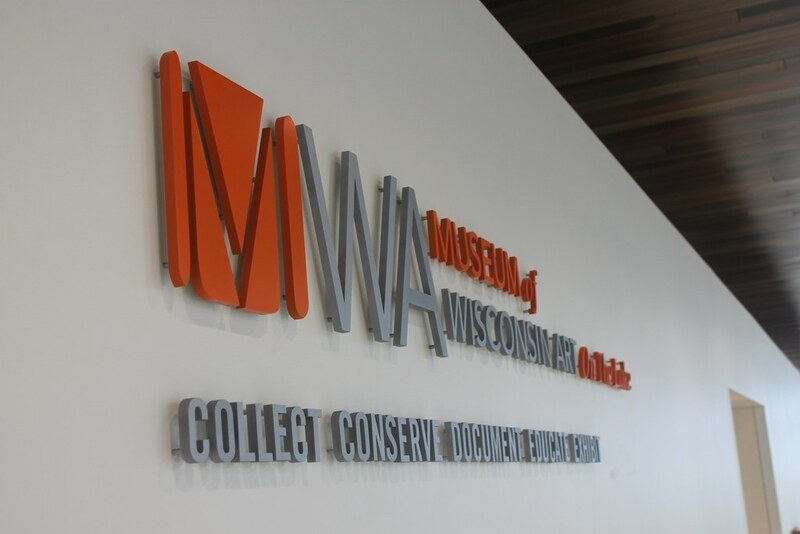 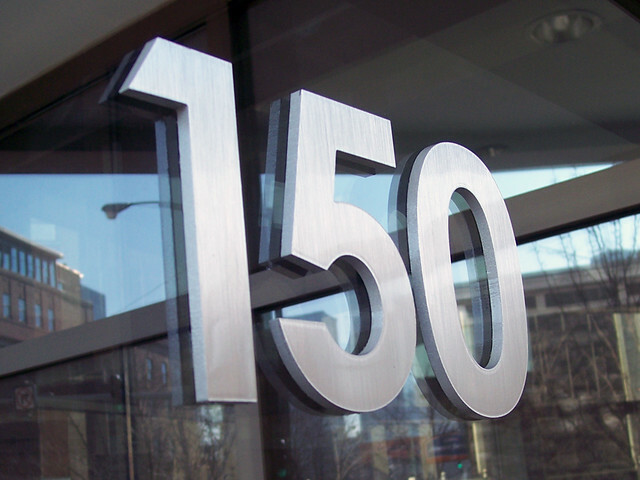 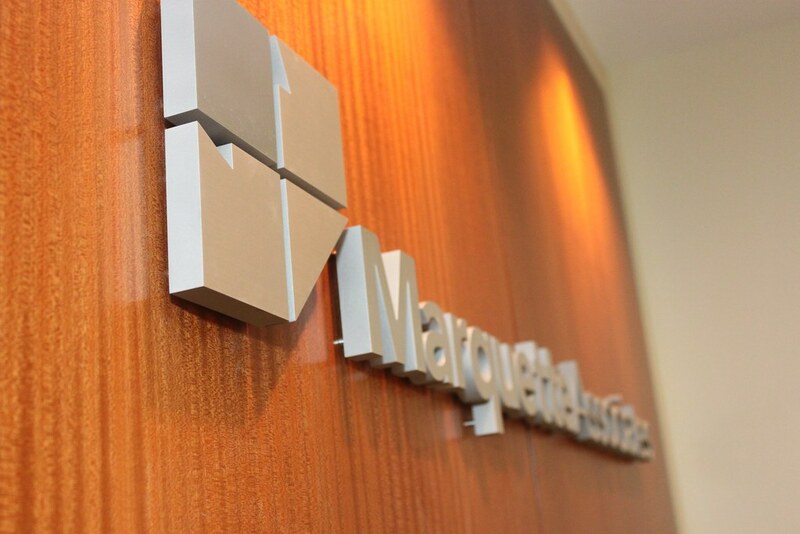 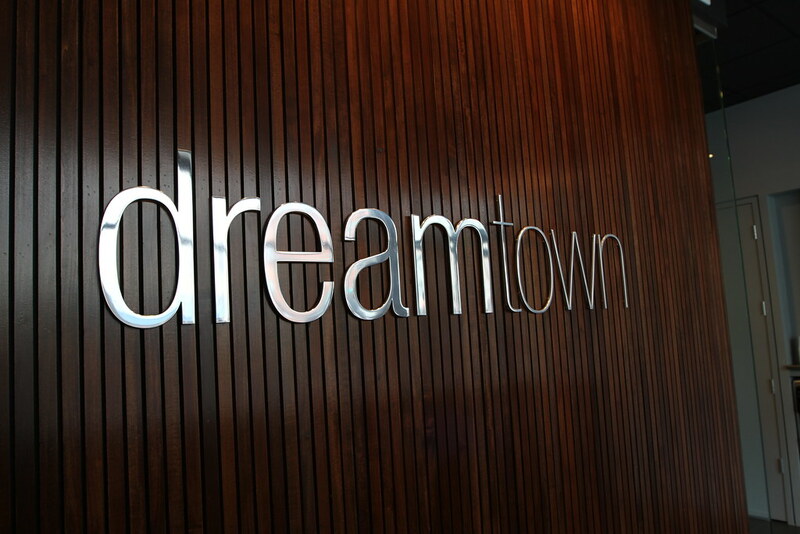 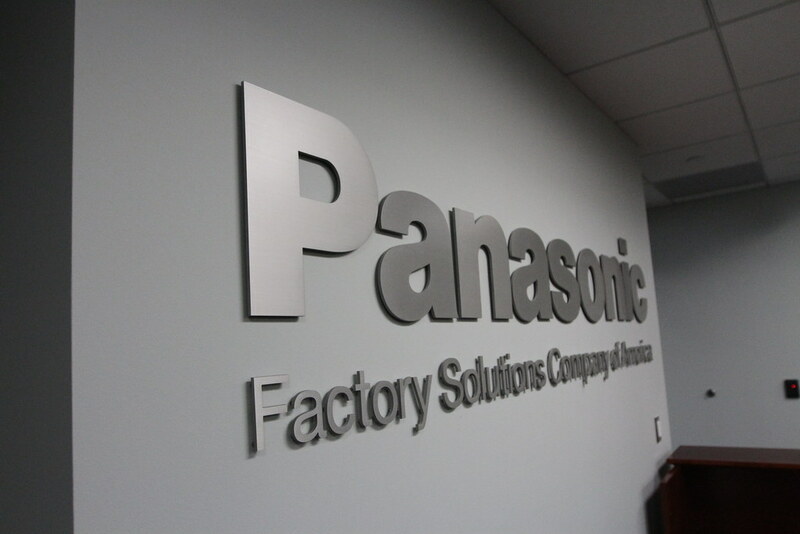 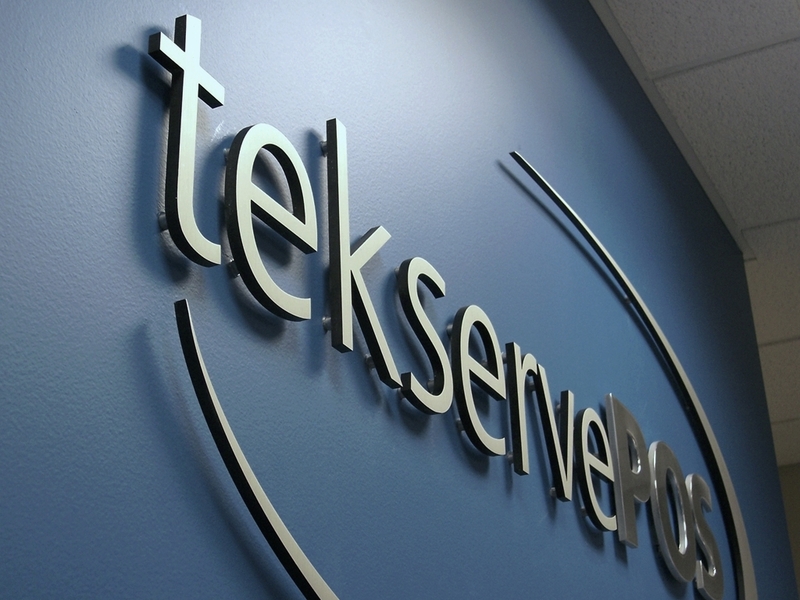 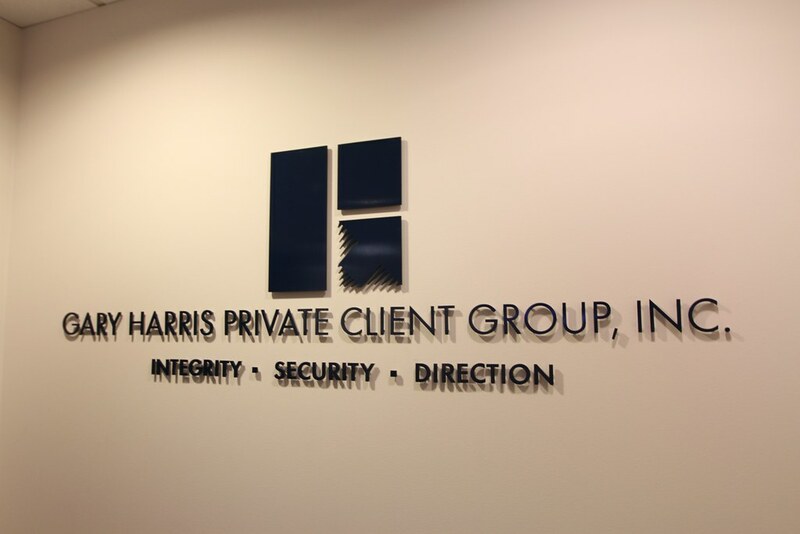 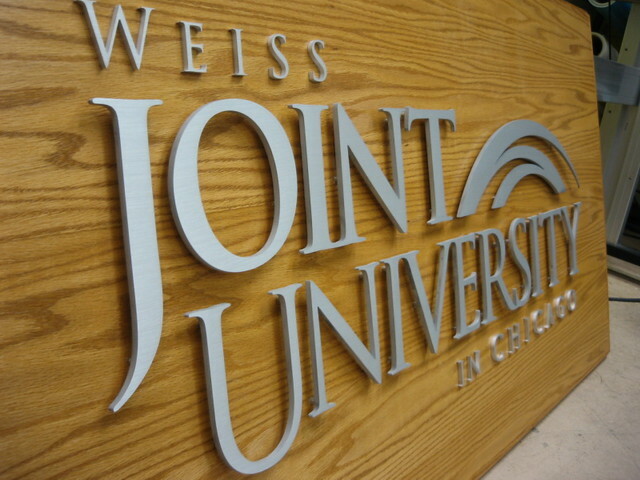 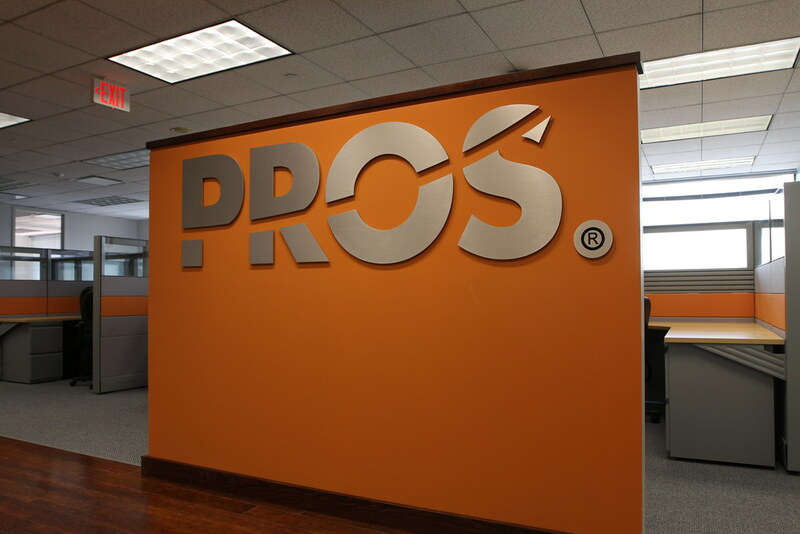 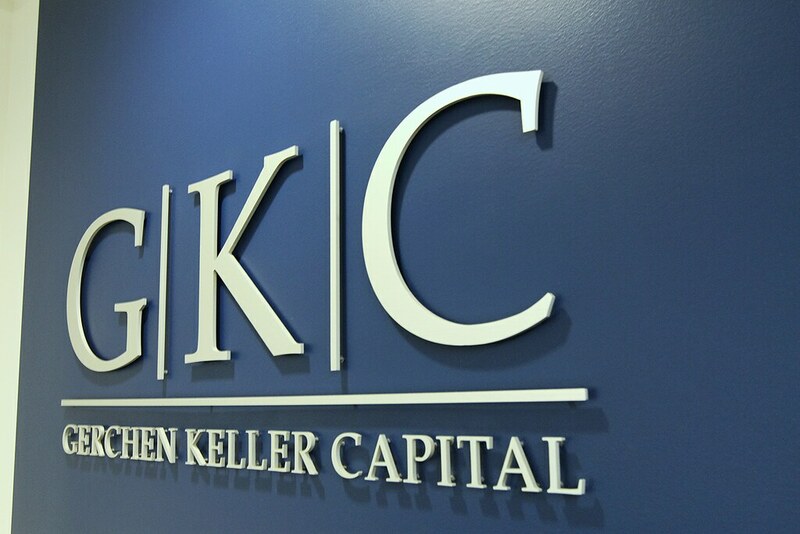 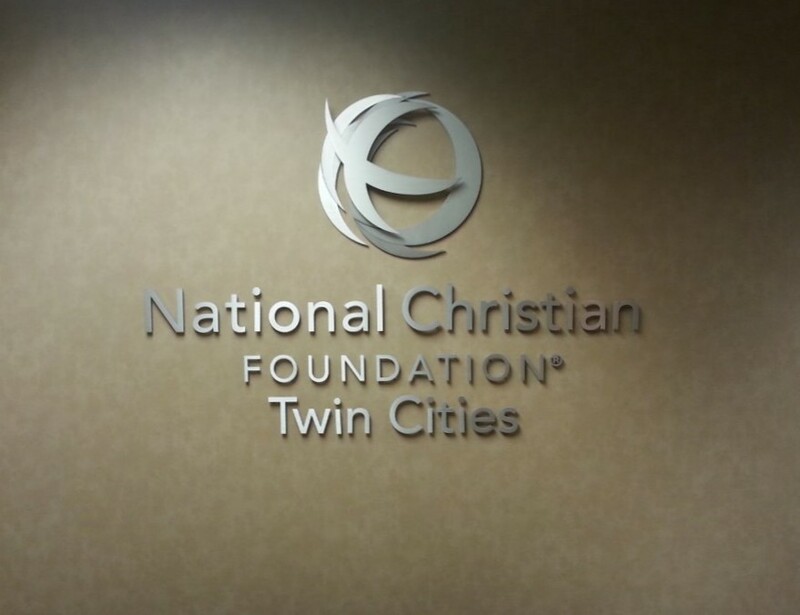 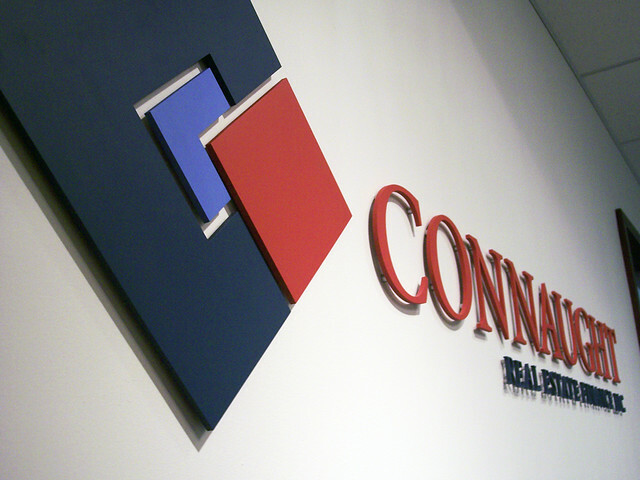 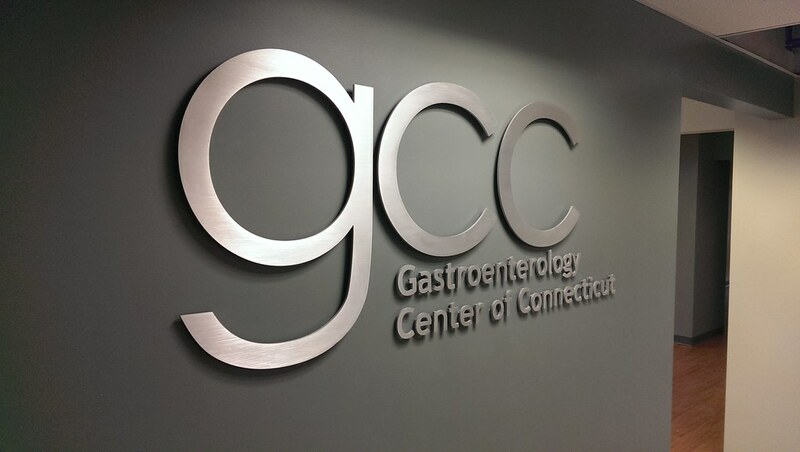 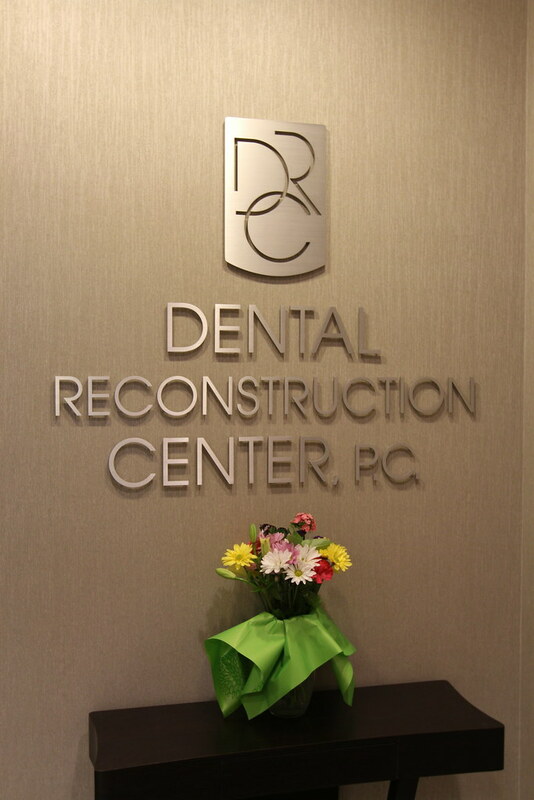 Aluminum is one of our most popular materials for interior and exterior sign letters — for good reason. 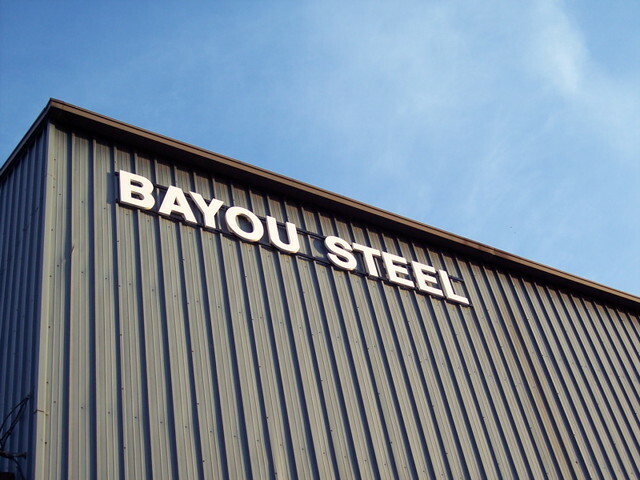 With a wide variety of sizes, thickness and finishes, so you’ll find the style exactly right for you. 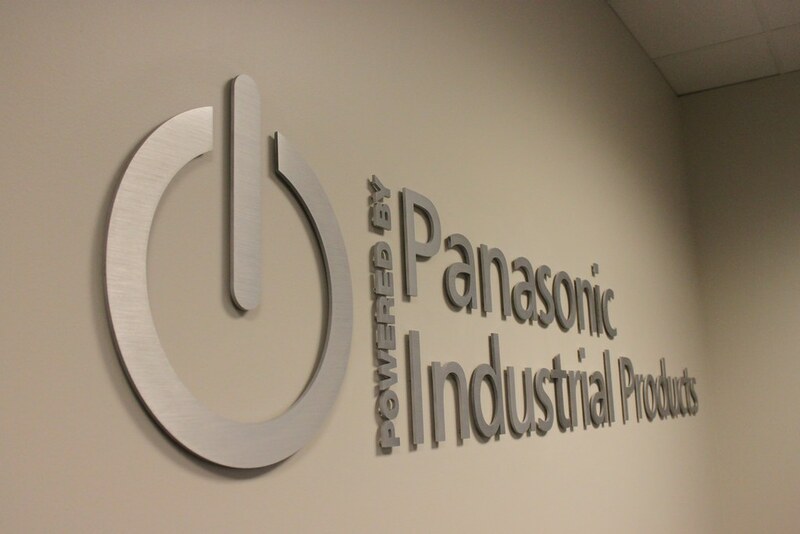 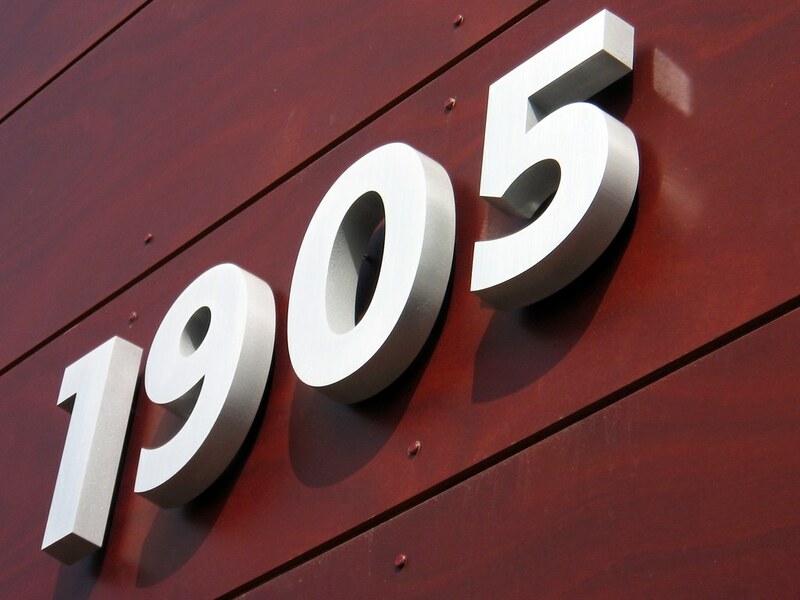 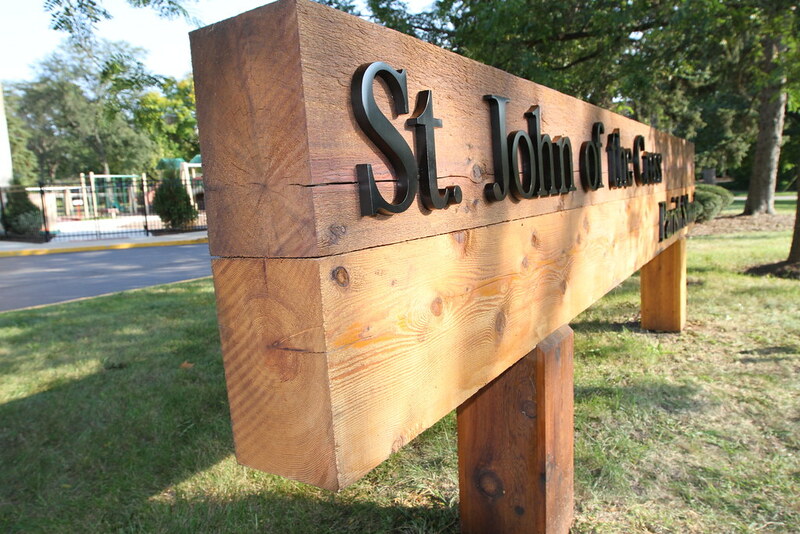 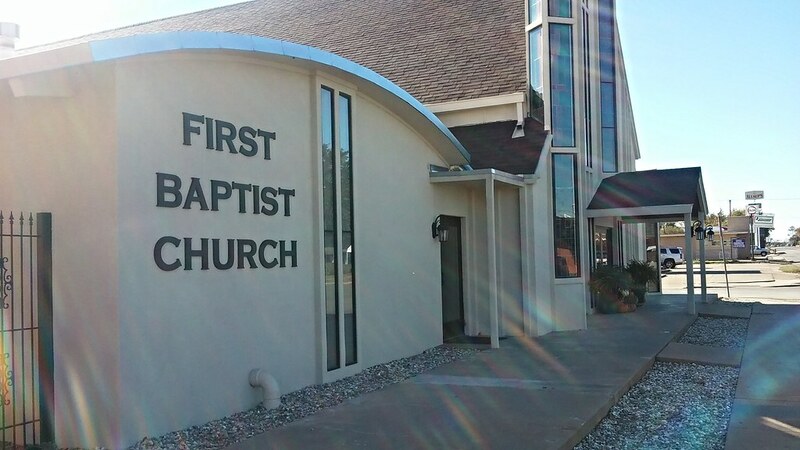 To produce custom aluminum sign letters, Impact Signs uses earth-friendly practices and precision waterjet cutting, ensuring tight inside corners and intricate details. 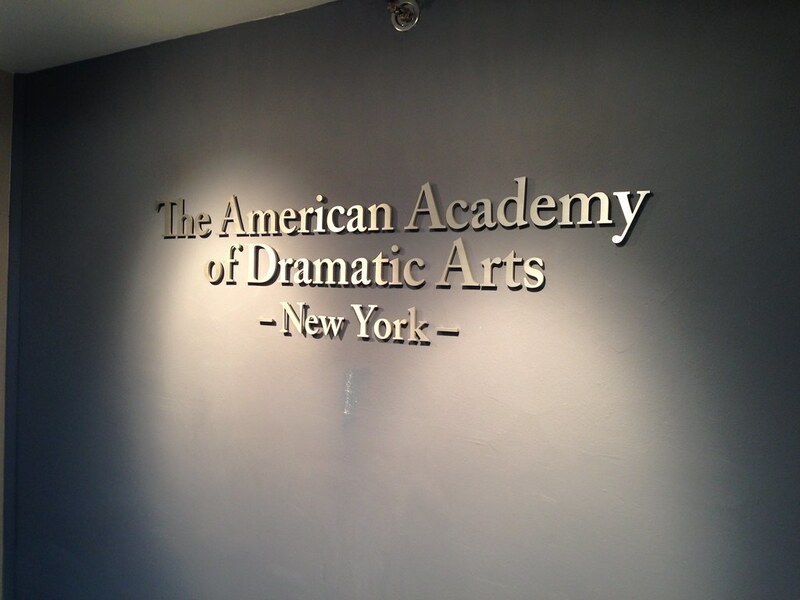 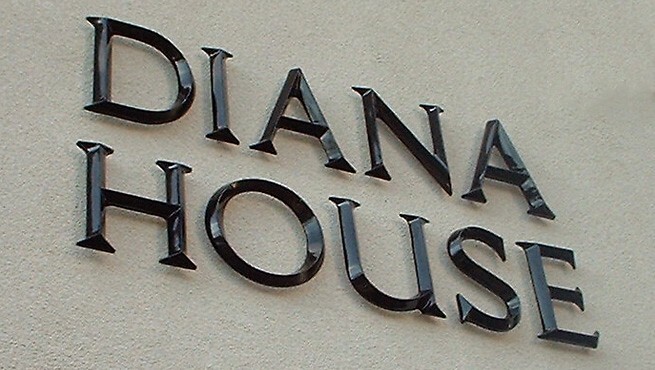 Aluminum wall letters are the most cost effective metal lettering we offer. 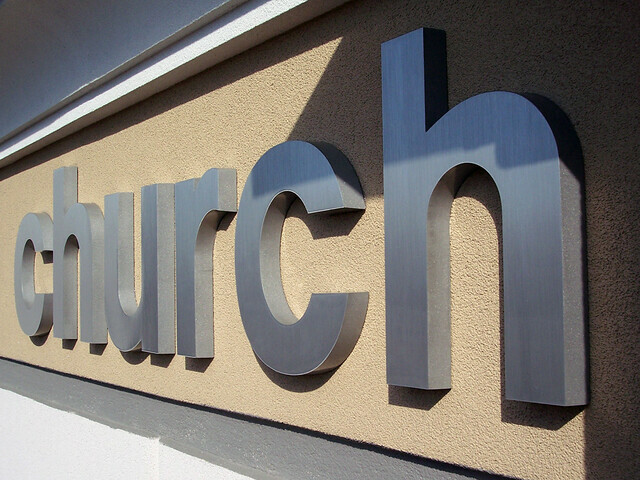 If you are looking for letters with greater depth or thickness, consider our cast aluminum letters, fabricated stainless steel letters or backlit letters. 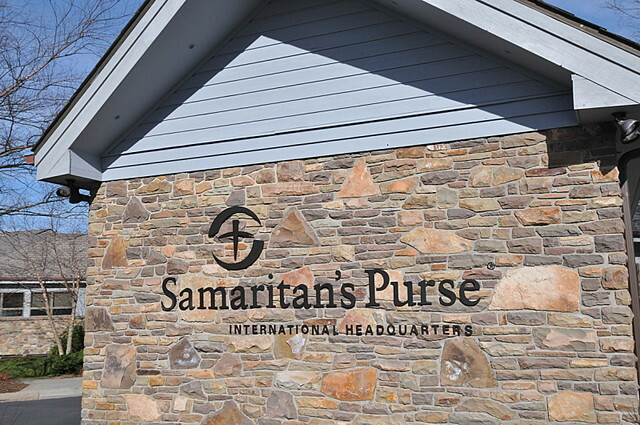 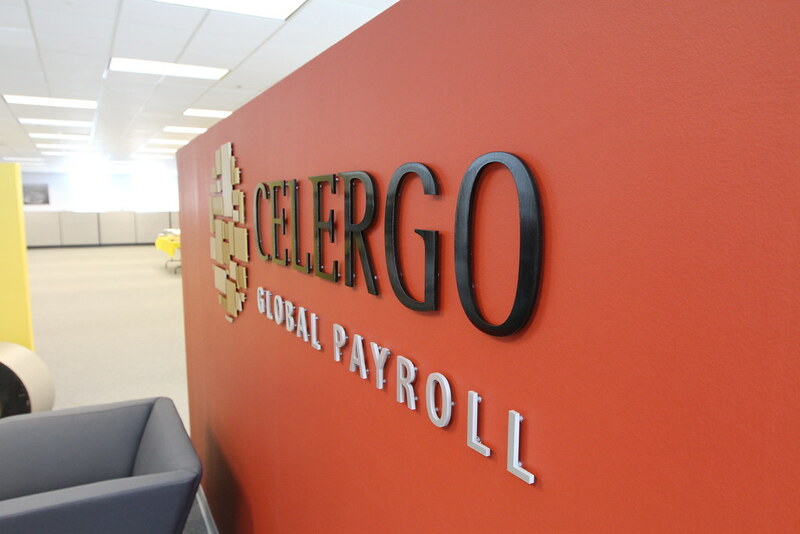 You can install Impact Signs’ cut aluminum letters on virtually any wall surface including interior office drywall, exterior brick, stone, metal siding and stucco – using the included stud mounts that thread into the back of the letters. 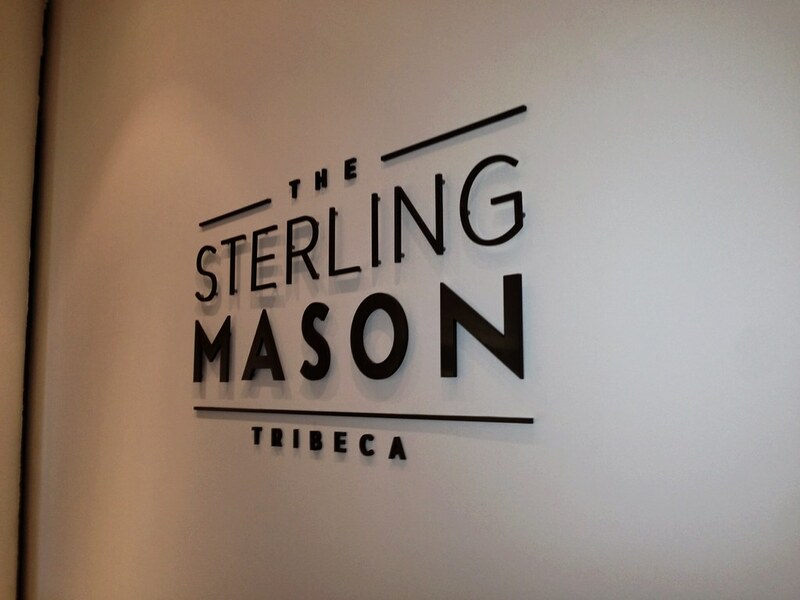 For a drop shadow effect, use spacers (also included) which will make your letters float off the wall. 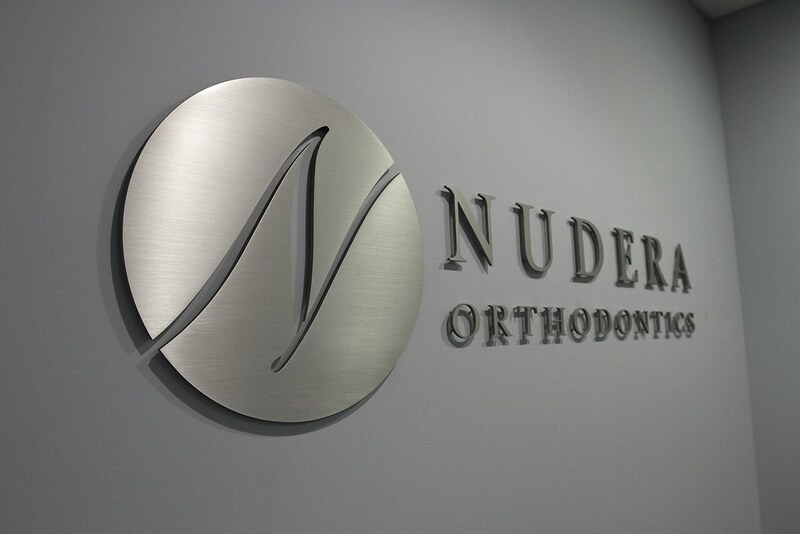 All of our cut metal letters come with a paper installation template that shows you where to drill holes. 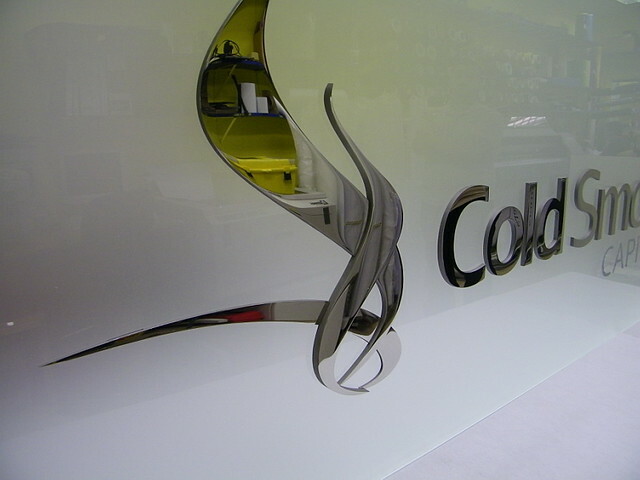 Find the full installation instructions here. 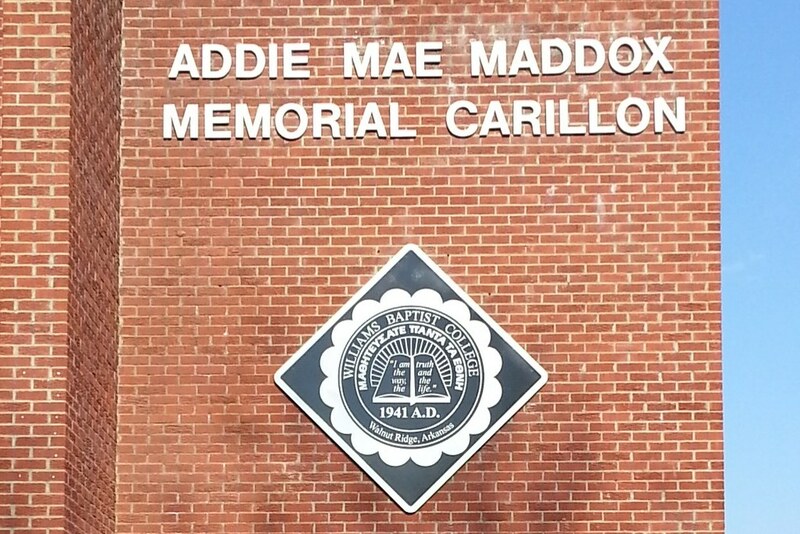 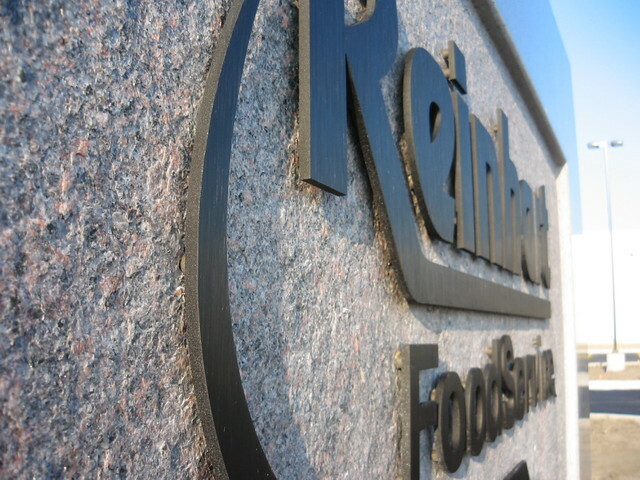 HDU Foam monument sign. 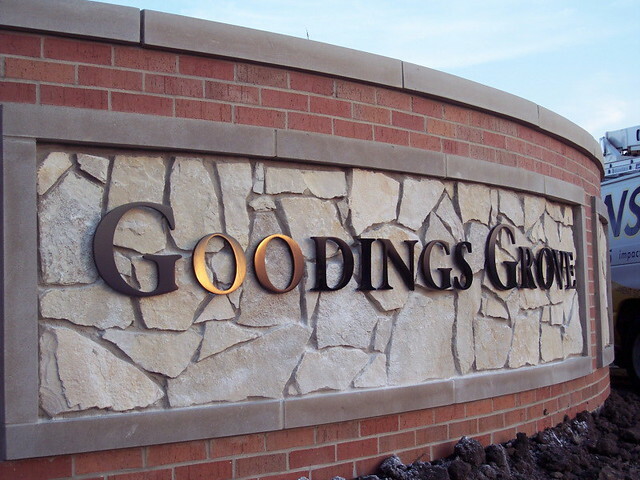 Faux stone panels and stucco finish. 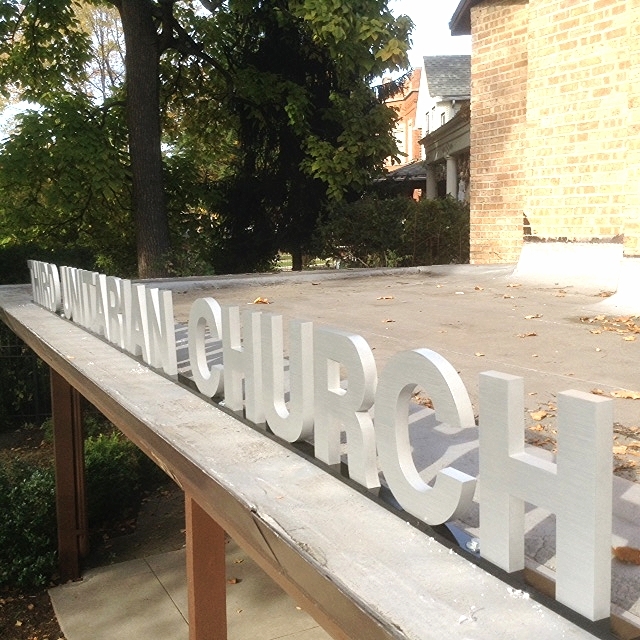 Anodized aluminum letters assembled. 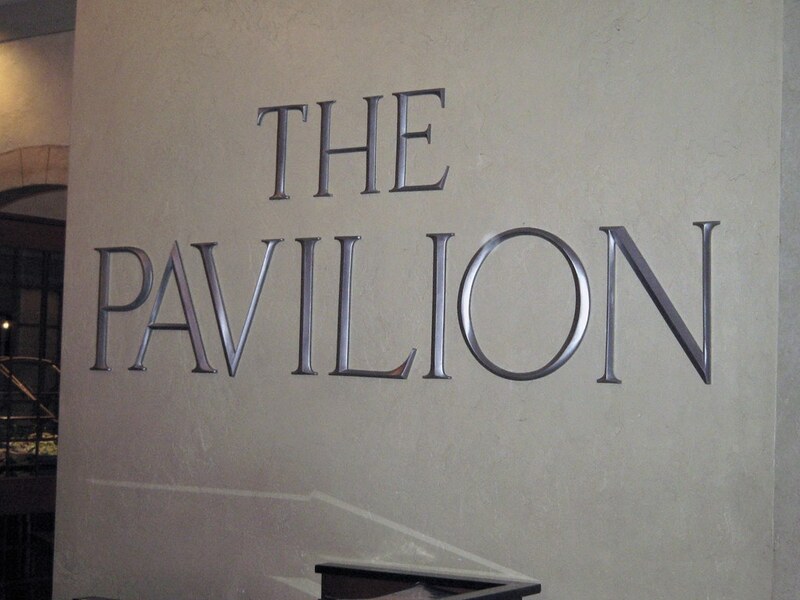 Cast Aluminum letters painted baked enamel white, installed on double rail mount to corrugated metal wall.